Nightly fireworks lit up the sky at the Celebrate Fairfax! 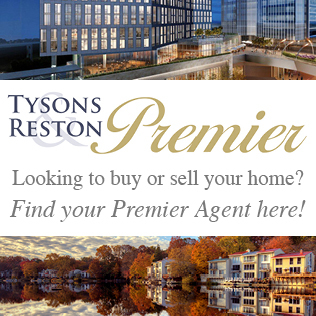 Festival, held June 8th through 10th at the Fairfax County Government Center. Nearly 70,000 people attended the 37th annual event, which included carnival rides, interactive exhibits, food vendors, family programs, a 5K Race—and much more. 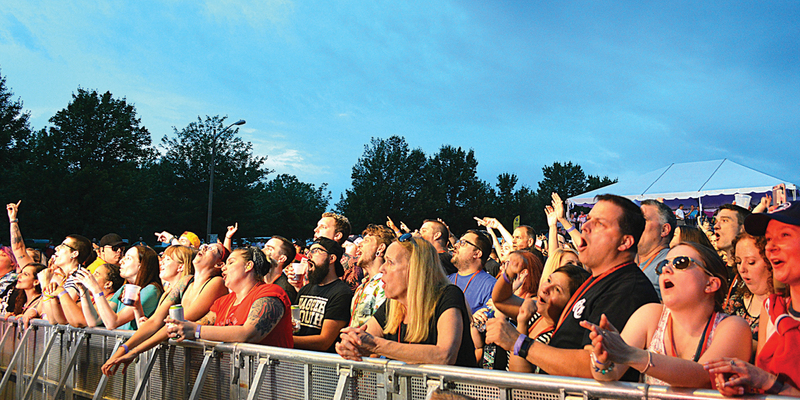 Musicians performed 120 shows on the seven stages at the festival, including this year’s four headliner bands: Good Charlotte, Gin Blossoms, Sugar Ray and Cracker. On Friday night, June 8, multi-platinum selling band Good Charlotte hit the stage and performed 13 songs, starting off with “The Anthem,” one of the band’s most popular songs. Formed in 1996, Good Charlotte is a pop punk/alternative rock band from La Plata, MD. The band made a name for itself playing in Washington, D.C. clubs. Good Charlotte consists of vocalist Joel Madden and guitarist/vocalist Benji Madden, identical twin brothers who grew up in La Plata, MD. ; bassist Paul Thomas, also from La Plata, MD. ; guitarist/keyboardist Billy Martin from Annapolis, MD. ; and drummer Dean Butterworth, of Manchester, England. Highlights of the show included the band’s performance of five of their Billboard chart topping songs: “The Anthem,” “Girls and Boys,” “The River,” “I Just Wanna Live”– and “Lifestyles of the Rich and Famous,” the last song of the show. Fireworks burst over the Fairfax County Government Center following the show, with countless appreciative “oohs!” “ahhs!” from the audience. 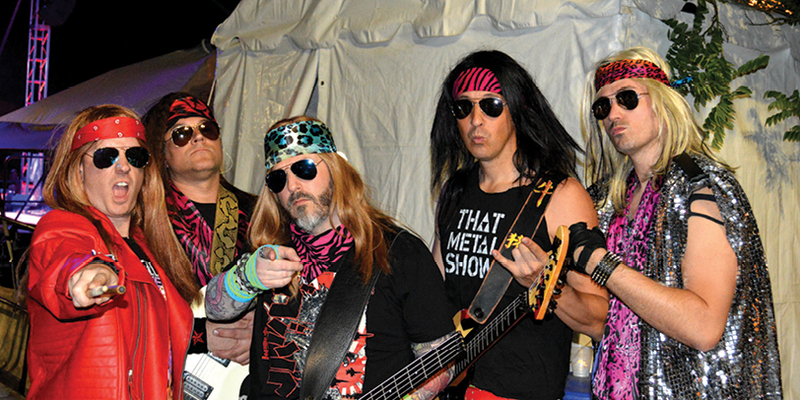 Next up Herr Metal performed 80’s hair metal hits on the adjacent Cox Rocks stage. Clad in brightly colored costumes with flowing wigs, the band performed songs from Bon Jovi, Guns N’ Roses, Def Leppard—and more. But the fun wasn’t over yet. Following the show many people headed over to the Silent Disco. Wearing wireless headphones, the participants switched channels back-and-forth to dance to the music played by 3 different DJs. Observers couldn’t hear the music but amusingly saw the participants rocking out in silence. 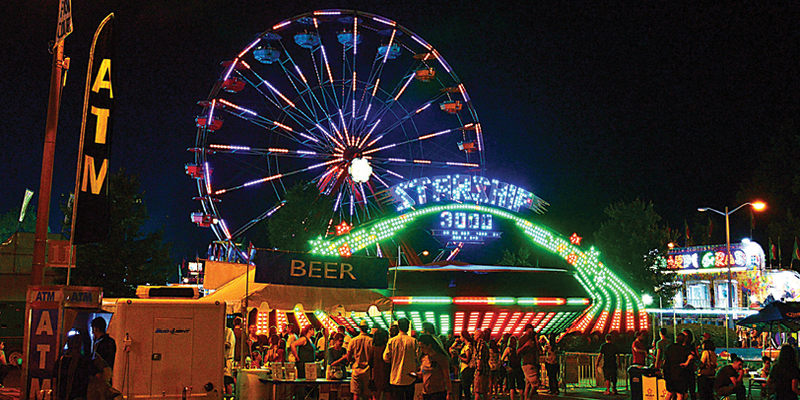 The carnival and interactive exhibits were open day and night throughout the weekend. 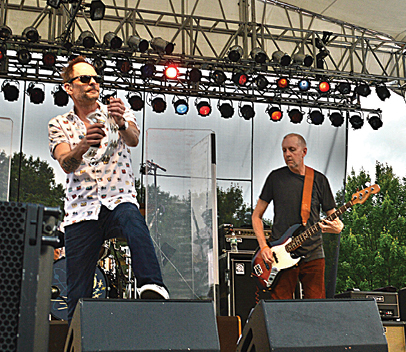 Formed in 1987 in Arizona, Gin Blossoms consists of: Bill Leen (bass guitar); Jesse Valenzuela (rhythm and lead guitar, backing vocals); Robin Wilson (lead vocals, percussion, harmonica, acoustic guitar); Scott “Scotty” Johnson (lead and rhythm guitar, backing); and Scott Hessel (drums, percussion). During the show the audience was treated to hear four songs from “Mixed Reality,” their new album, which frontman Robin Wilson announced would be coming out on June 15. As they continued their set lightning started to flash, causing the show to be ended early after playing their 12th song, “Found Out About You.” The audience then chanted for the band to play the song, “Hey Jealousy” but unfortunately the weather forestalled it. With a storm threatening, the audience was instructed several times to take cover in the Government Center. Despite the warnings, many people stayed in front of the stage, literally singing in unison in the rain, which hit with force. The rain continued for about 2 hours. 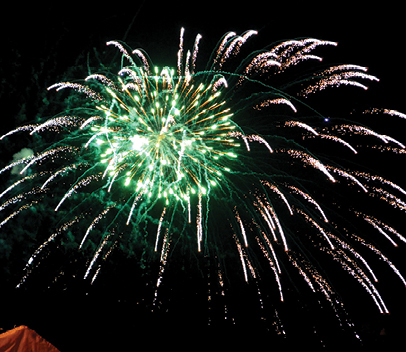 As it began to clear the nightly fireworks were launched about the Government Center. Formed in 1986, Sugar Ray is an alternative rock band from Newport Beach, CA. Its members are: Mark McGrath (lead vocals, rhythm guitar, percussion); Rodney Sheppard (lead guitar, backing vocals); Kristian Attard (bass, backing vocals); and Dean Butterworth (drums, percussion, programming, backing vocals). 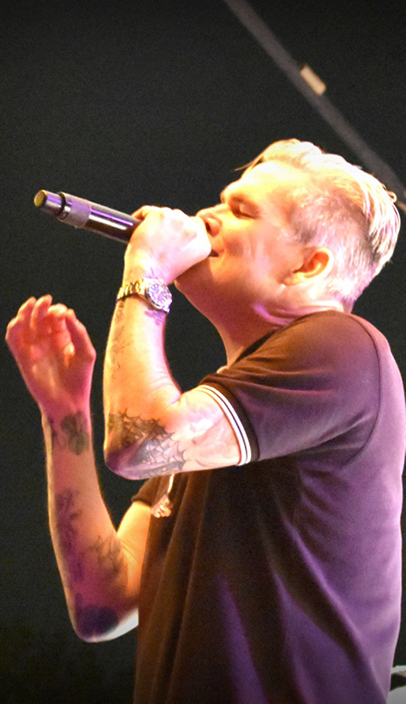 Finishing off the set, Sugar Ray performed its chart-topping number one hit song “Fly” to the delighted audience. Sporadic light rain didn’t stop the crowds from watching Cracker perform on Sunday afternoon, June 10th. Umbrellas could be seen going up and down throughout the afternoon, but fortunately there was no thunder and lightning. Formed in 1991 in Redlands, CA, Cracker is a rock band consisting of lead singer David Lowery (vocals, guitar); Johnny Hickman (lead guitar, vocals); Bryan Howard (bass guitar); Carlton “Coco” Owens (drums); and Matt “Pistol” Stoessel (pedal steel guitar). During the concert fans were also able to sample craft beer at Celebrate Fairfax’s Sunday Brew, a pop-up beer festival that featured 12 local and regional breweries. Celebrate Fairfax! Festival is a can’t-miss annual event. Mark your calendars! 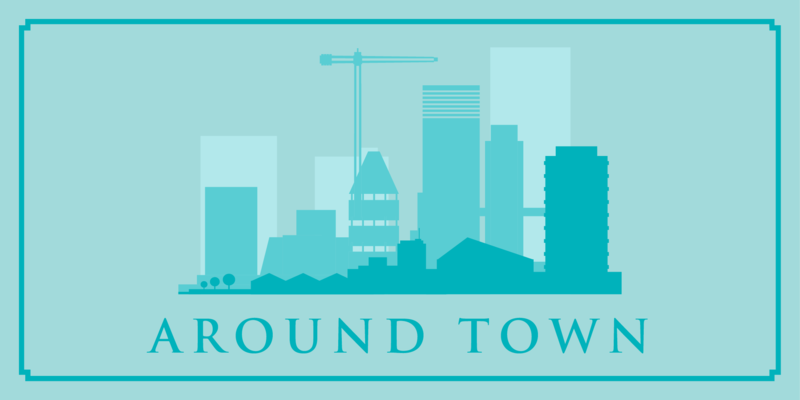 Next year’s event will be held June 7-9, 2019. Fall for Fairfax KidsFest, Sept. 29-30, www.fallforfairfax.com.